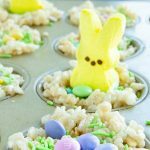 Rice Krispie Easter Treats or as we call them Krispie Peep Nests are made into individual servings for easy display and easy eating for an Easter Themed Food Treat. 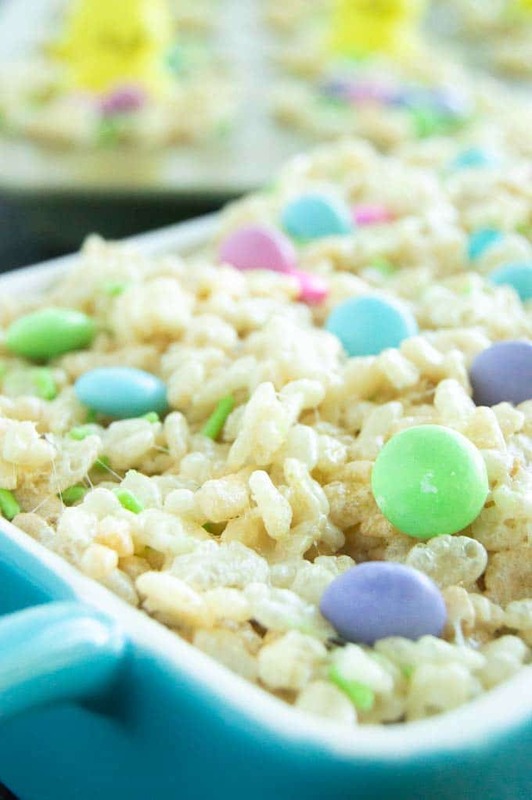 These Rice Krispie Easter Treats will delight anyone who is served one. Cute little peeps with colored sprinkles and chocolate eggs in each nest make this sweet easter dessert a family favorite. 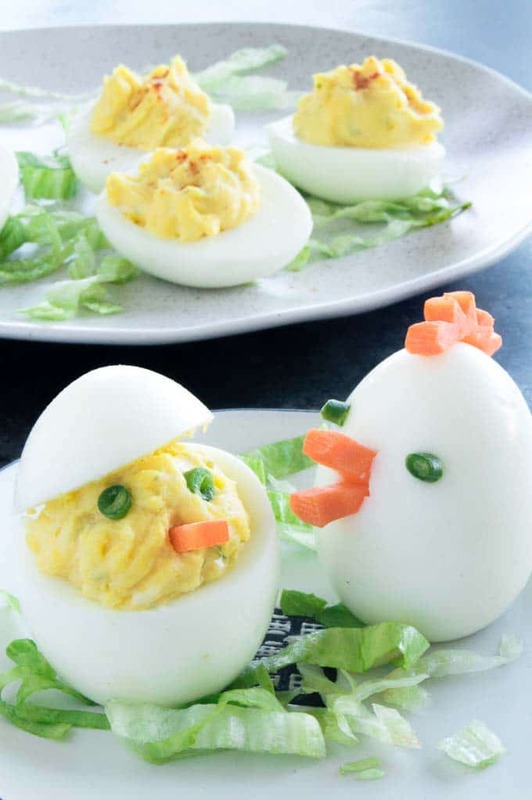 I’m always up for entertaining or bringing easter themed treats for the holiday! I really like themed foods! 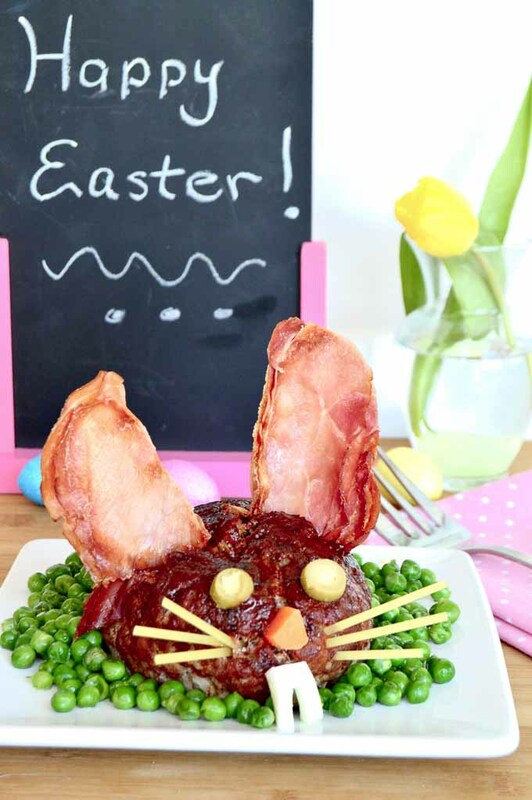 If I’m hosting Ive made the traditional ham but Ive often served an Easter Bunny Meatloaf! To make life easier I make many of the Easter foods ahead of time! 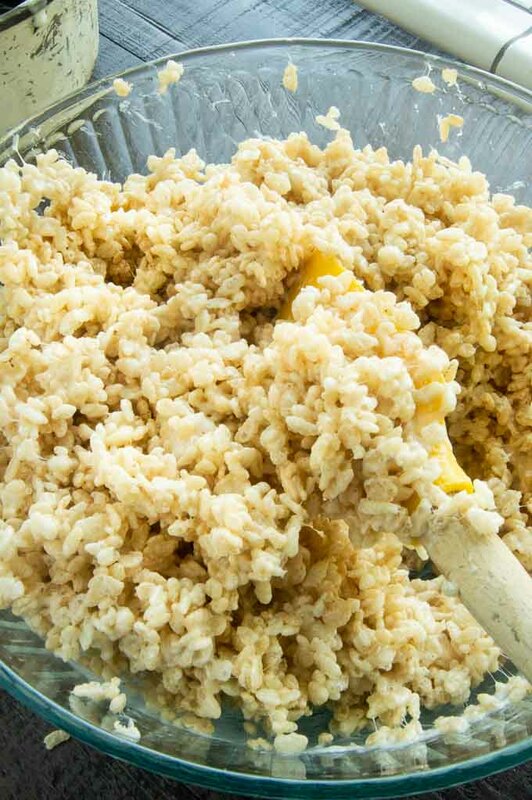 These Rice Krispie treats can be made the day ahead and will still be nice and fresh. This version is my sister’s adaptation of traditional Rice Krispie treats. She uses a lot more butter than is on the box and you’ll thank me for sharing when you bite into these and they are perfectly coated in marshmallow. 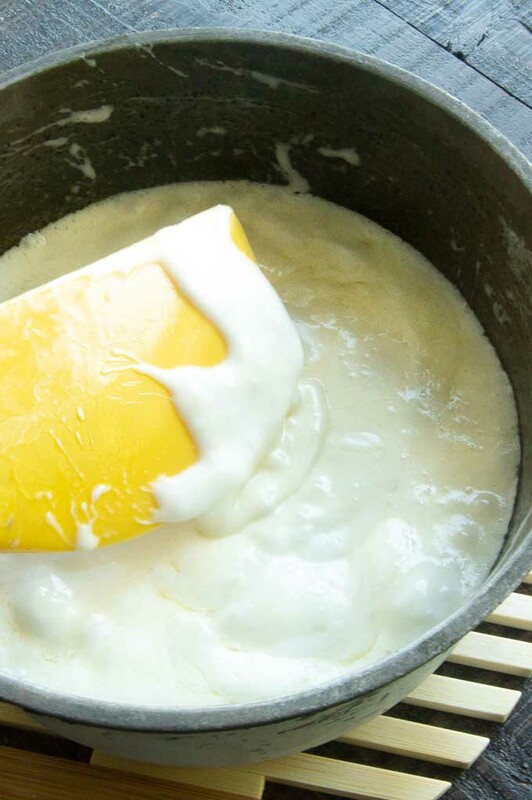 Use a whole stick of butter to guarantee the marshmallow coats evenly. Butter your hands when handling the marshmallow coated Krispies so they don’t stick to your hands as much! You can use what ever candies you want in your Easter Nests– use m & m’s, Cadbury eggs, jelly beans…anything anyone in your family will love! Get creative! Don’t have the time to do a muffin tin presentation? 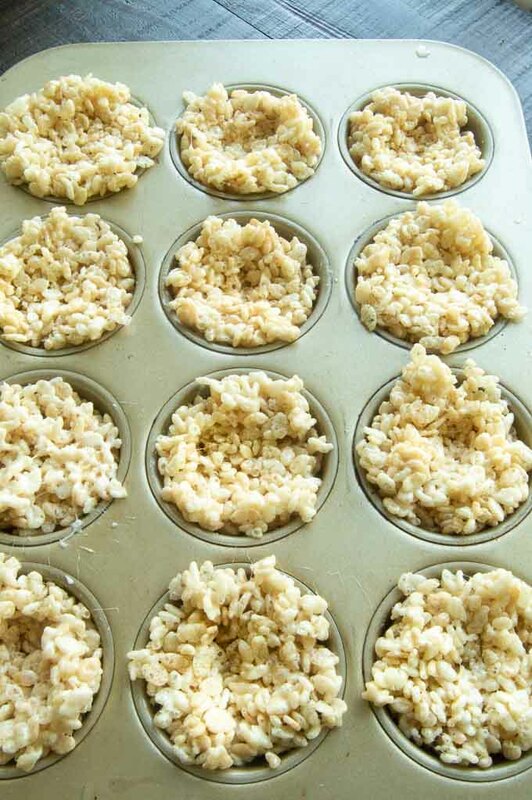 Toss them into a baking dish like the photo below and just plop the toppings at random! Buy fun sprinkles! 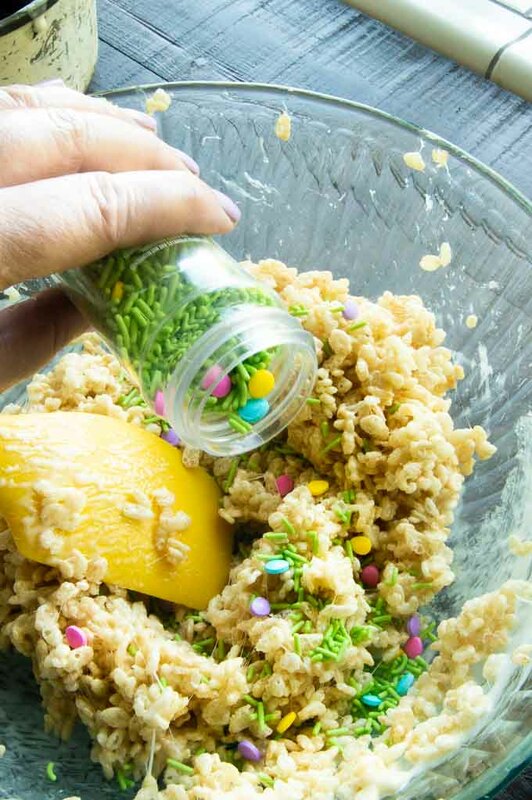 I happen to love Wilton Sprinkles but there are so many fun options! 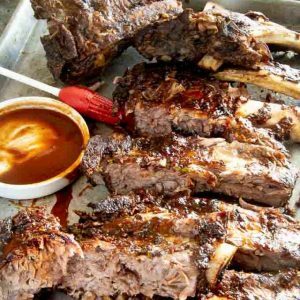 Other Easter Food Ideas you might enjoy! 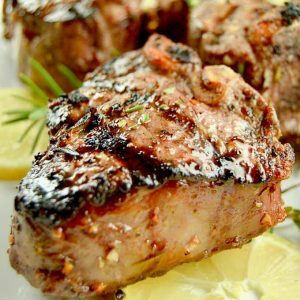 Easter Bunny Meatloaf ~photo above but check out the recipe to see what surprise is in the Meatloaf! 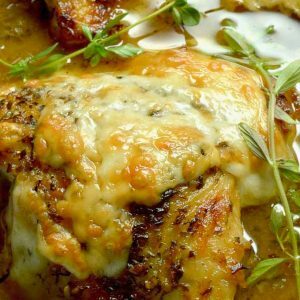 Extra Creamy Scalloped Potatoes~ my #1 searched Easter Recipe!! 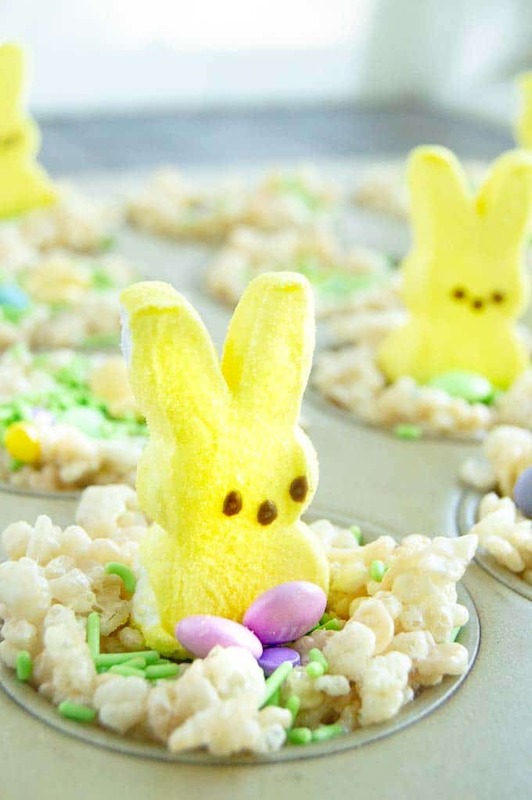 Krispie Peep Nests are made into individual servings for easy display and easy eating for an Easter Themed Food Treat. Using one of the sticks of butter grease the inside tins of the muffin pan. 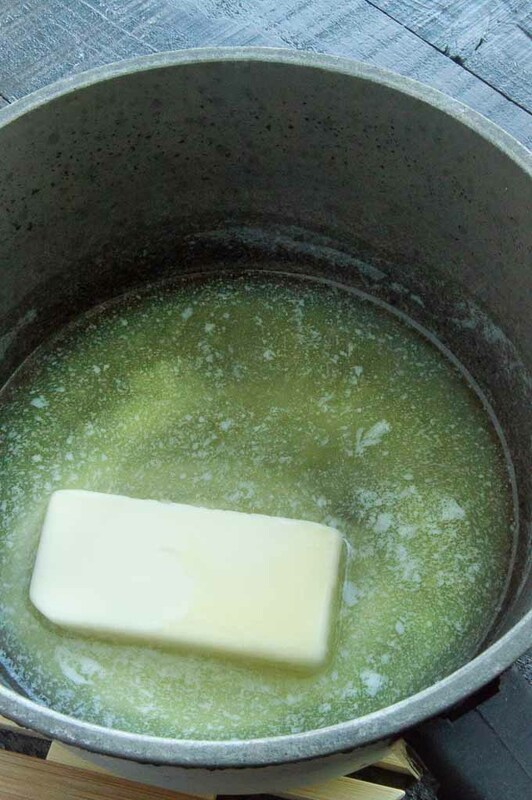 In a sauce pan, melt the rest of the butter on medium high heat. 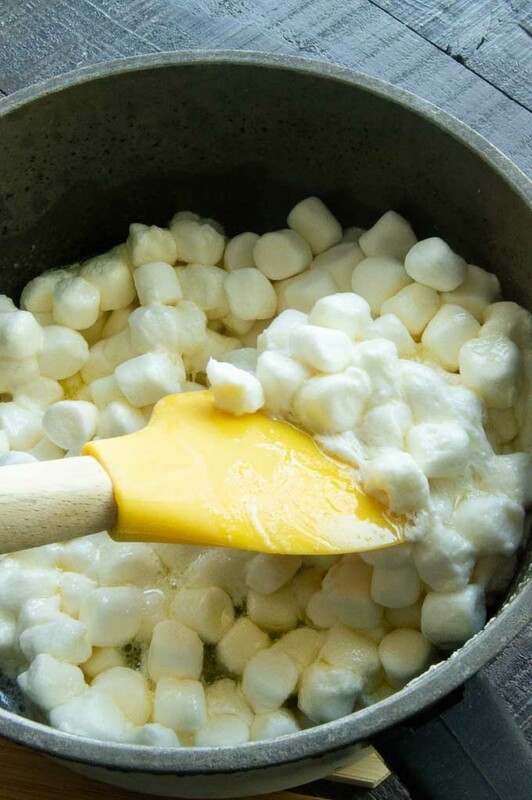 Add the entire bag of mini marshmallows and stirring constantly until the marshmallows are completely melted. This is super adorable and cheerful! 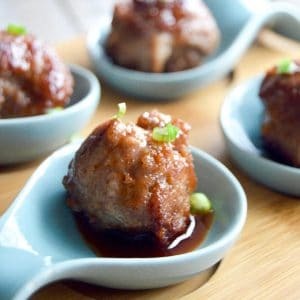 These are adorable and are going to be a hit with my family! A great take on a childhood favorite!